On September 25, 1986, thousands walked silently by candlelight through the streets of Philadelphia to raise awareness of the plight of AIDS in our community. 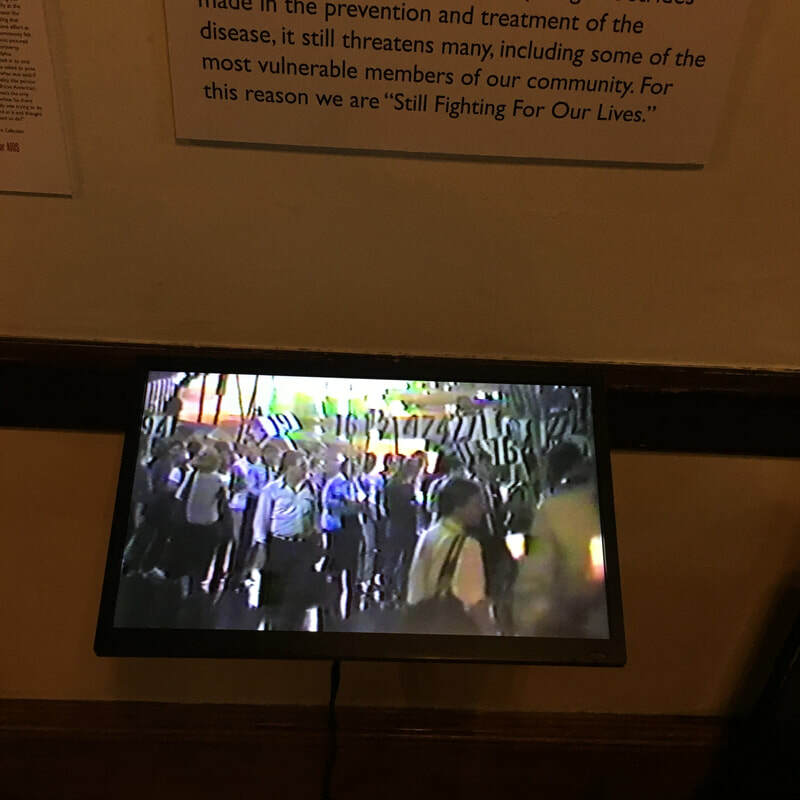 Those in attendance marched to mourn hundreds of losses, stand by those living with the disease, and demand the attention that the growing epidemic deserved. 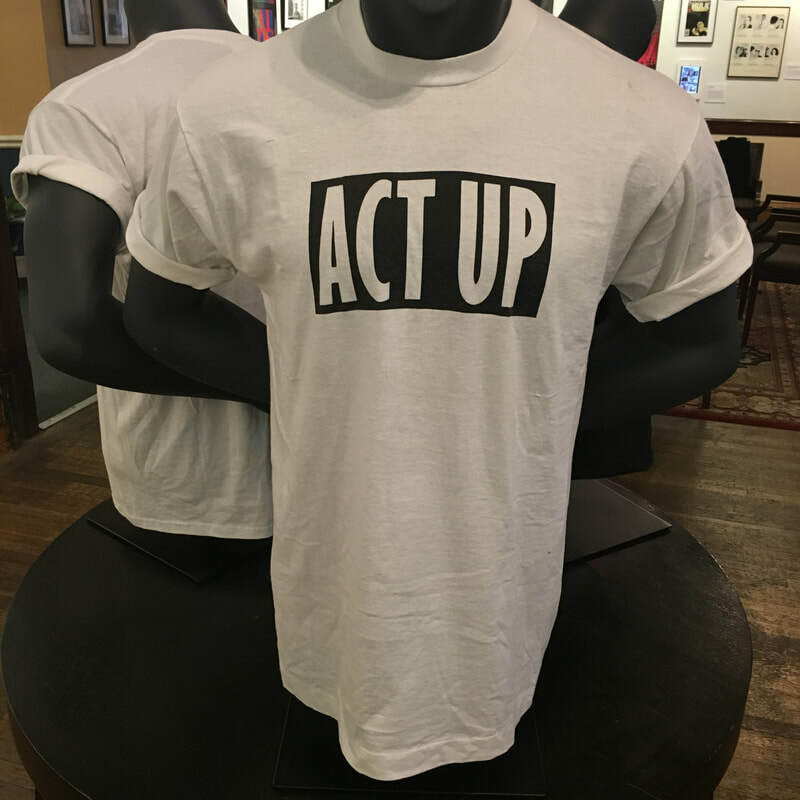 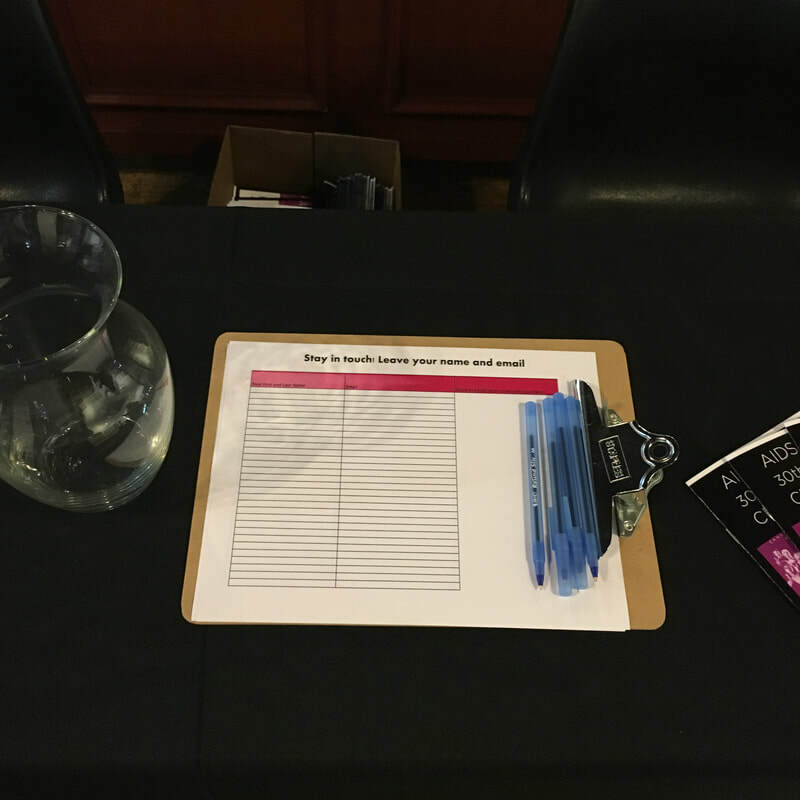 Organizers raised money for the event by selling t-shirts emblazoned in black and white with the phrase "Fighting For Our Lives." 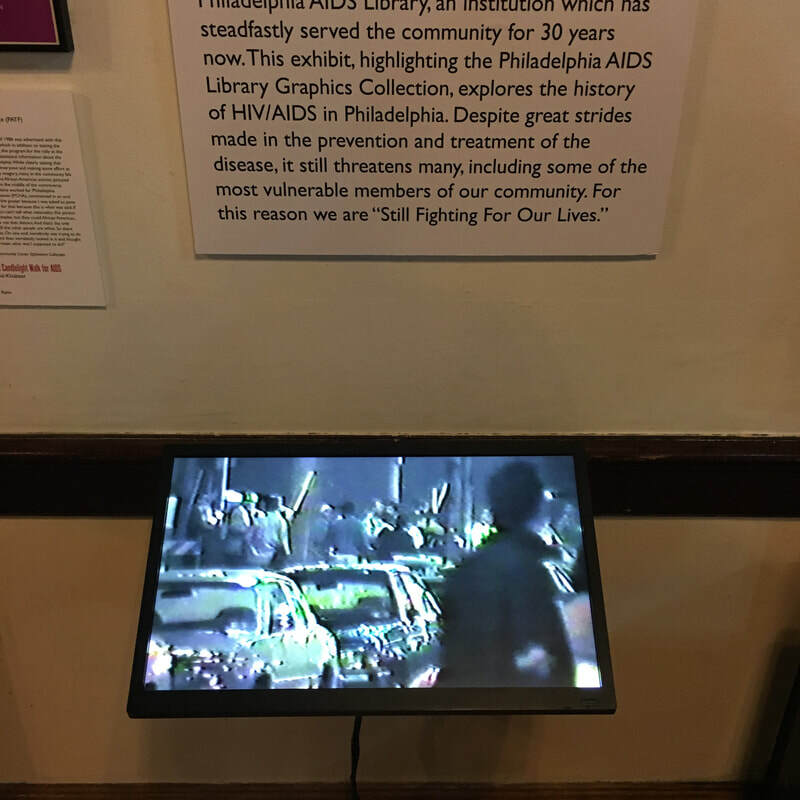 The money left over went to the founding of the Philadelphia AIDS Library, an institution which has steadfastly served the community for 30 years now. 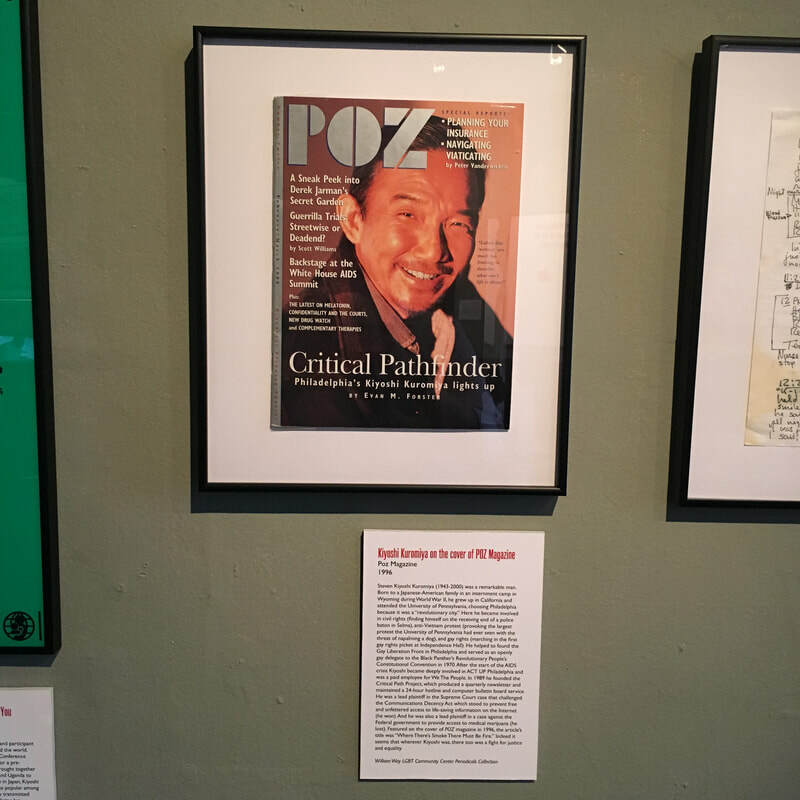 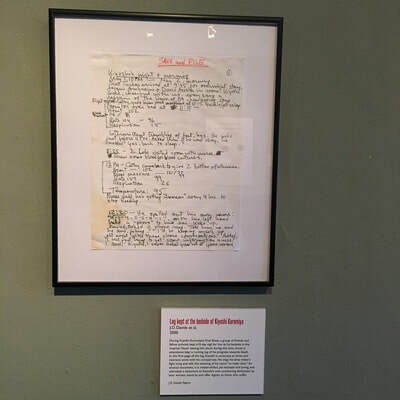 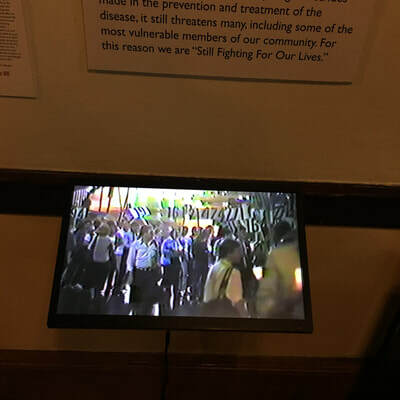 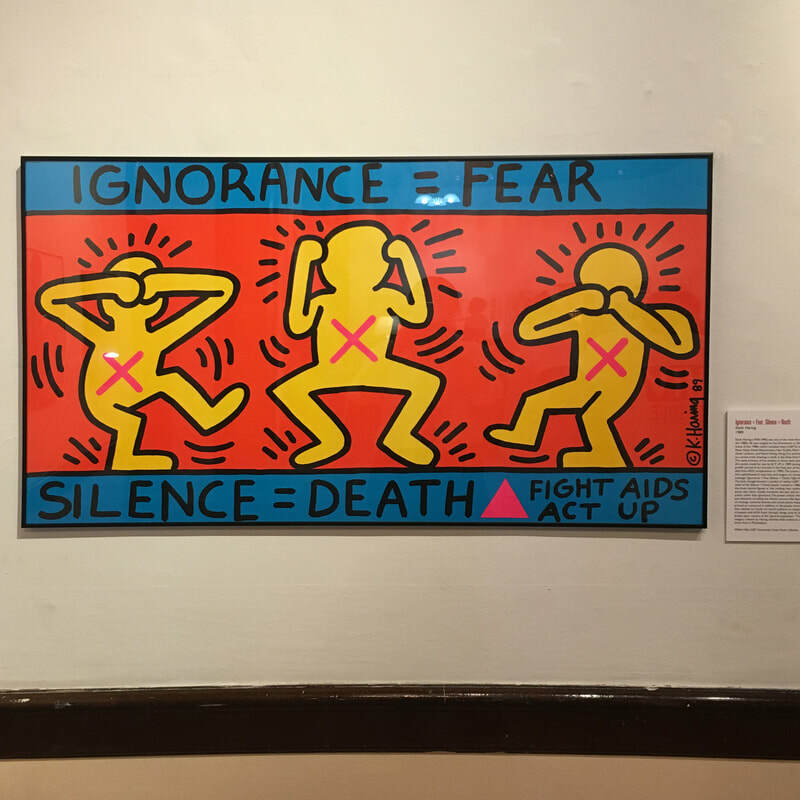 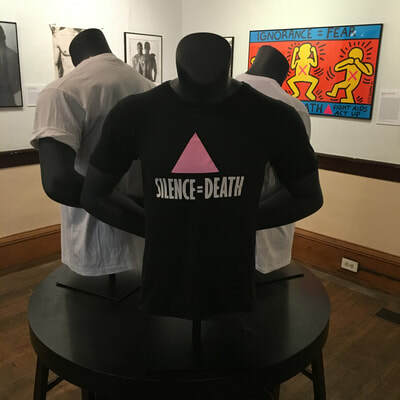 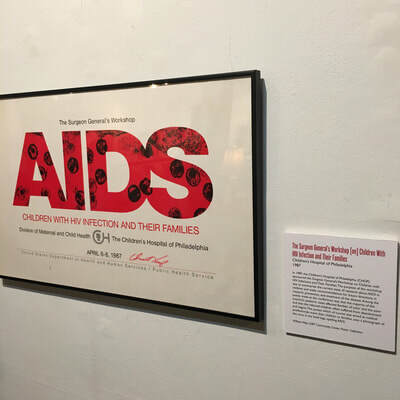 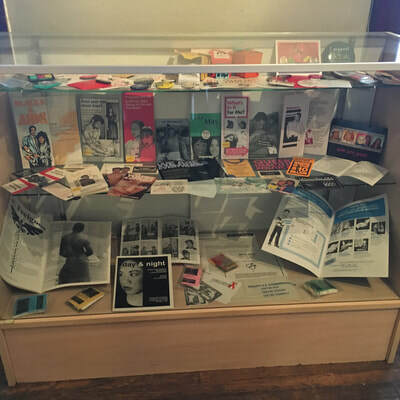 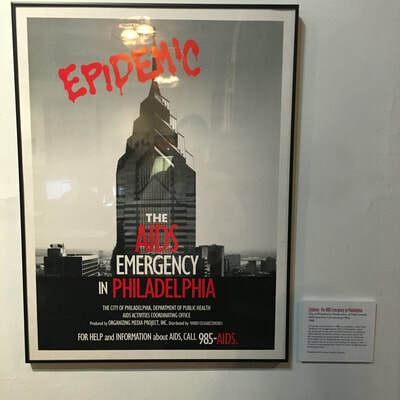 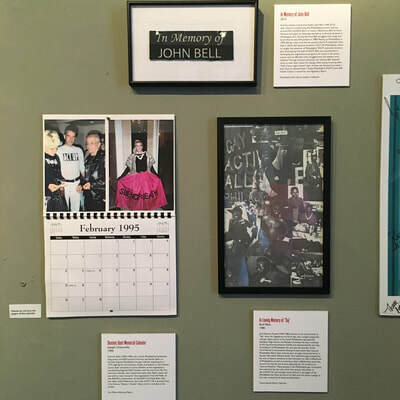 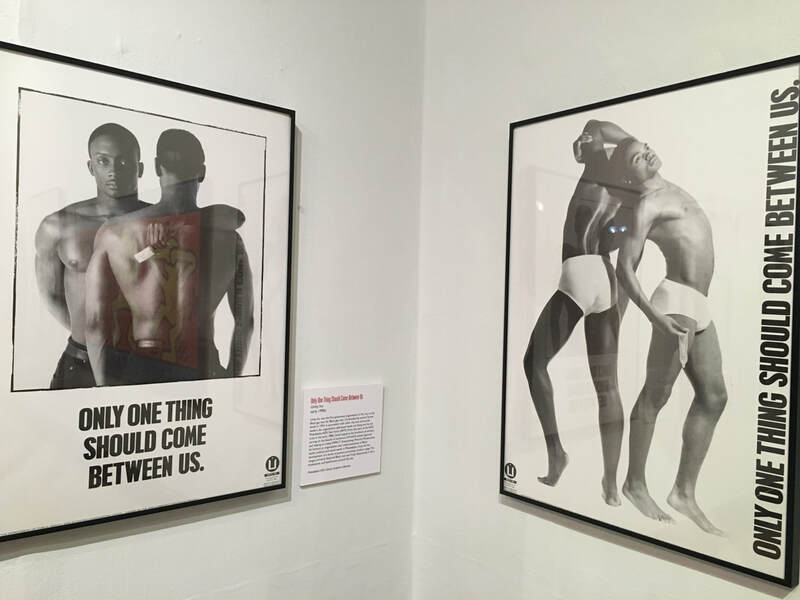 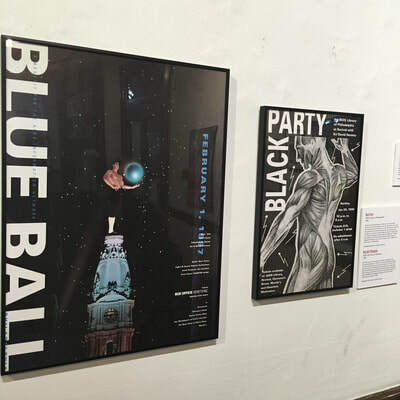 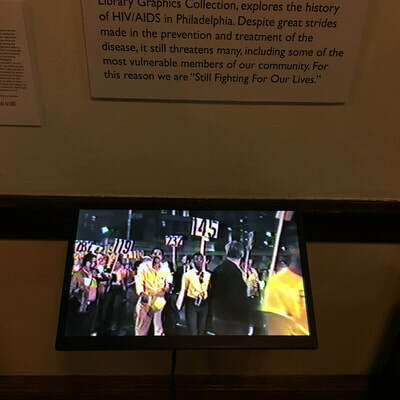 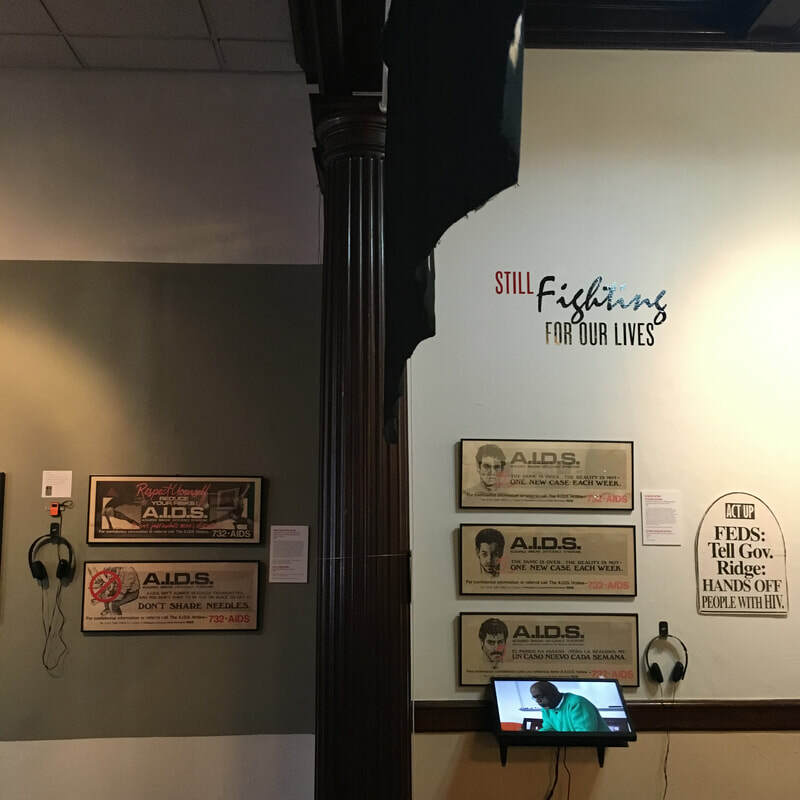 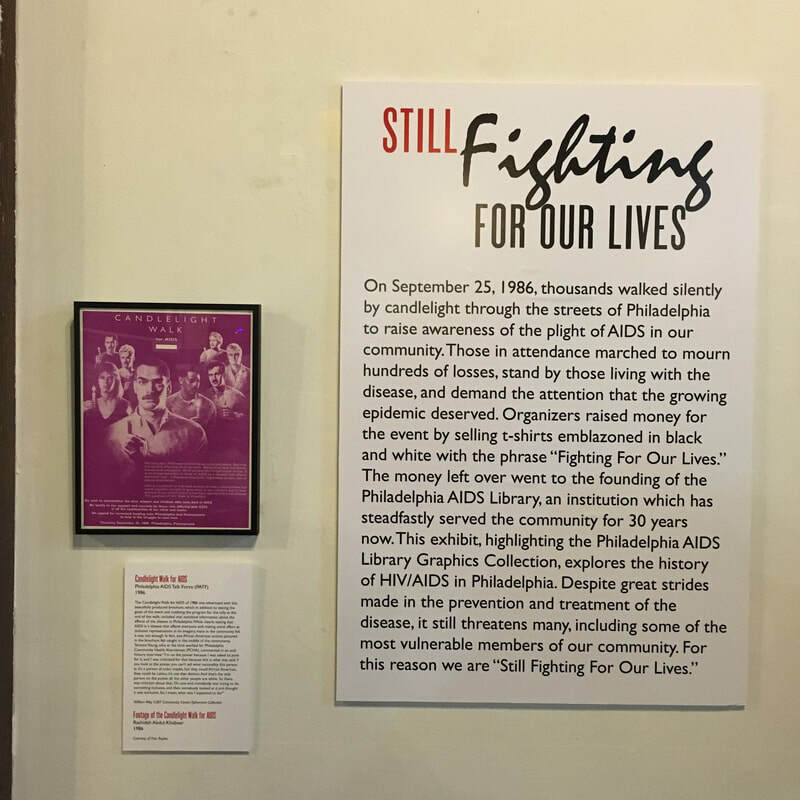 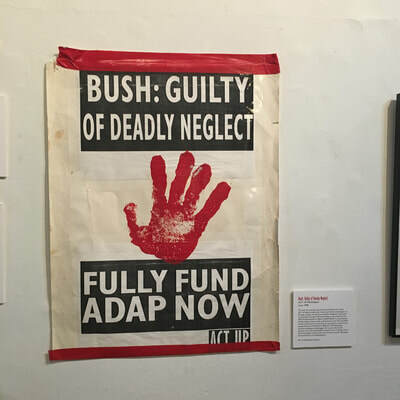 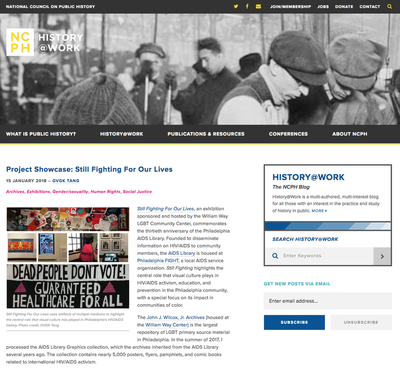 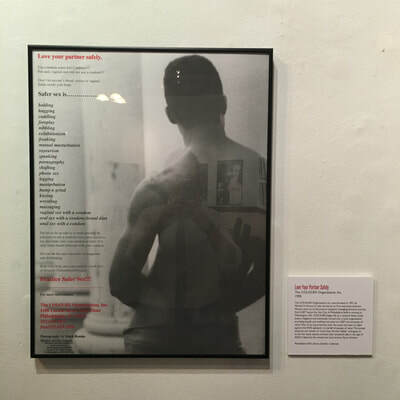 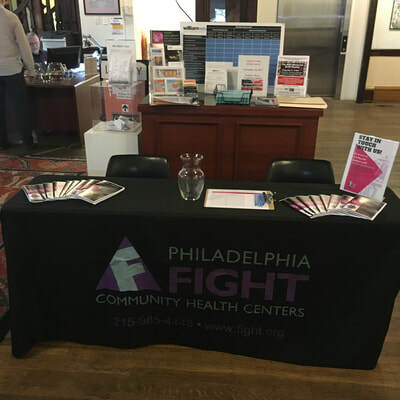 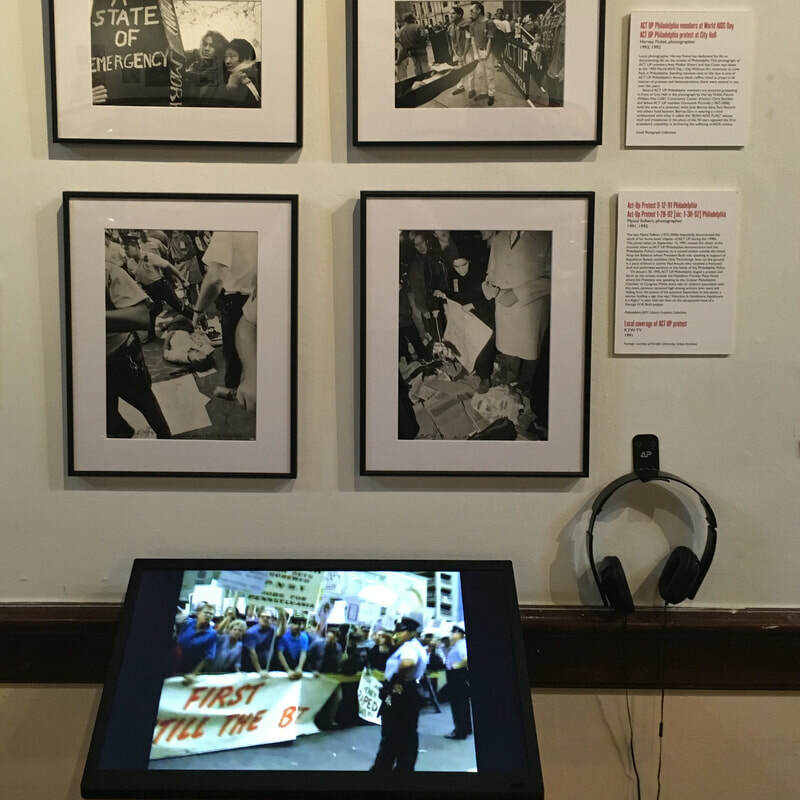 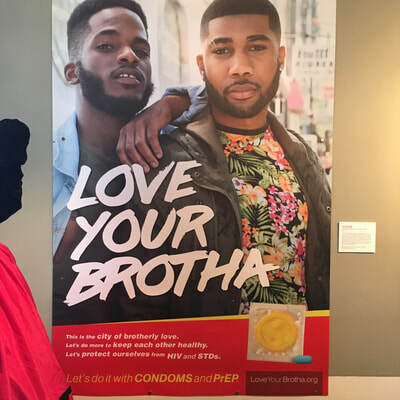 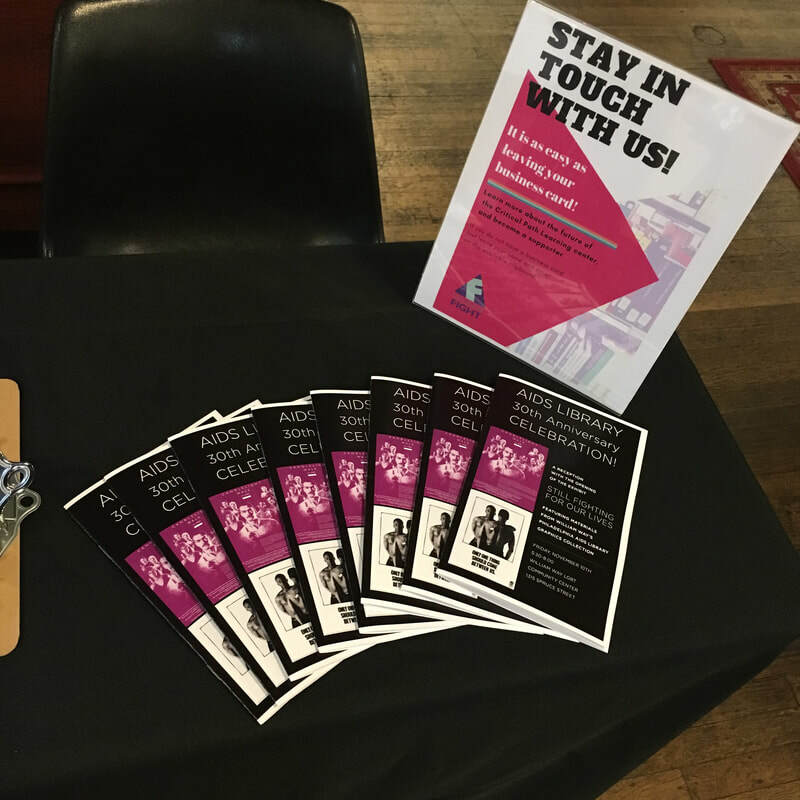 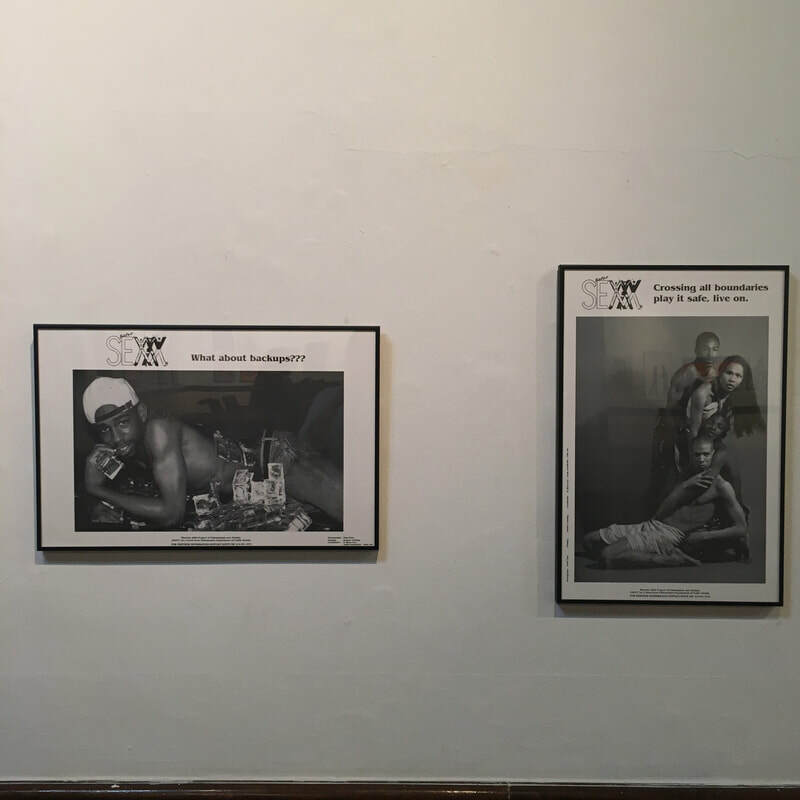 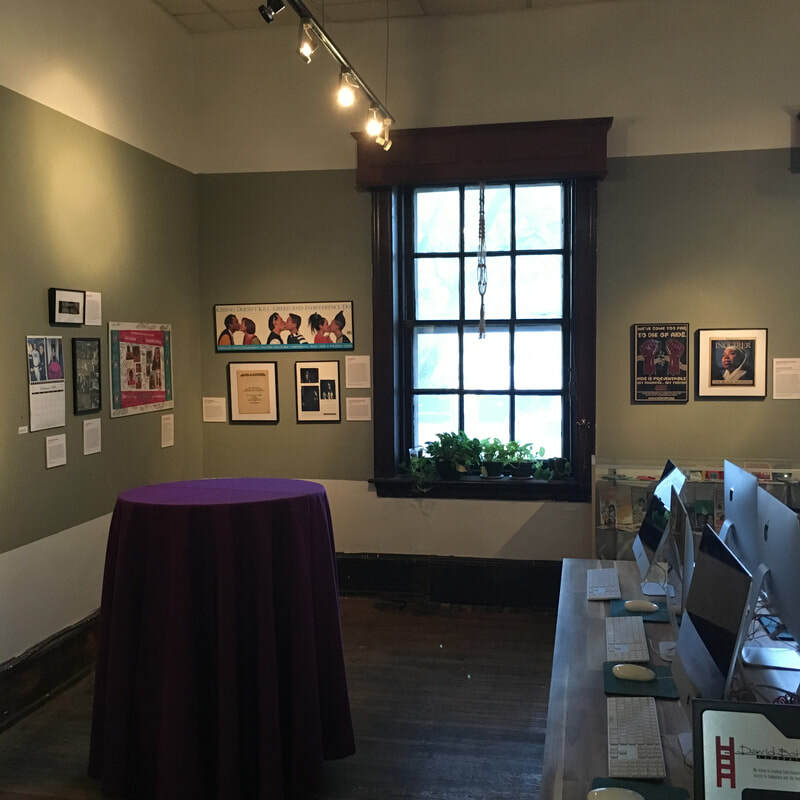 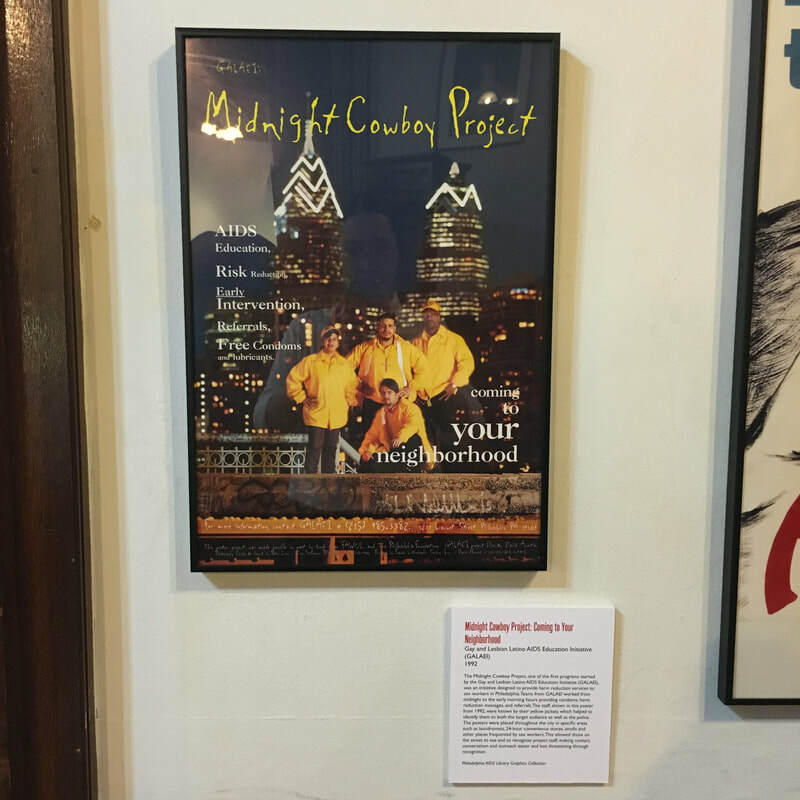 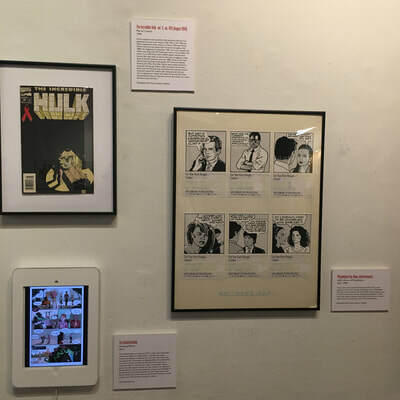 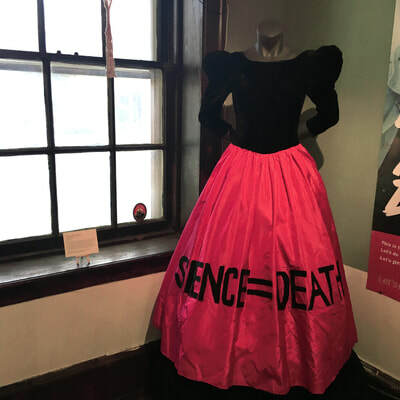 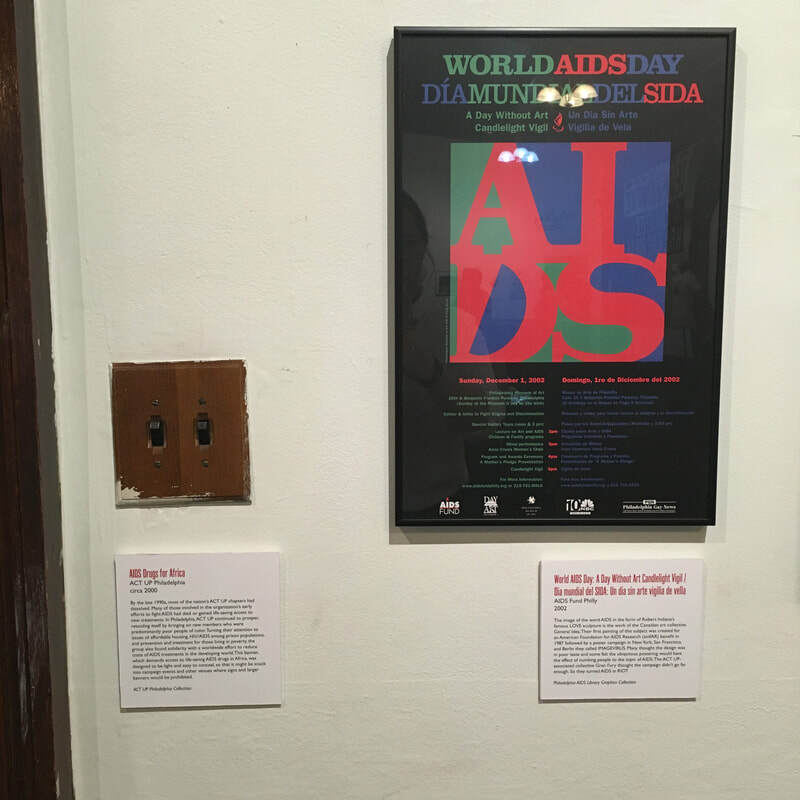 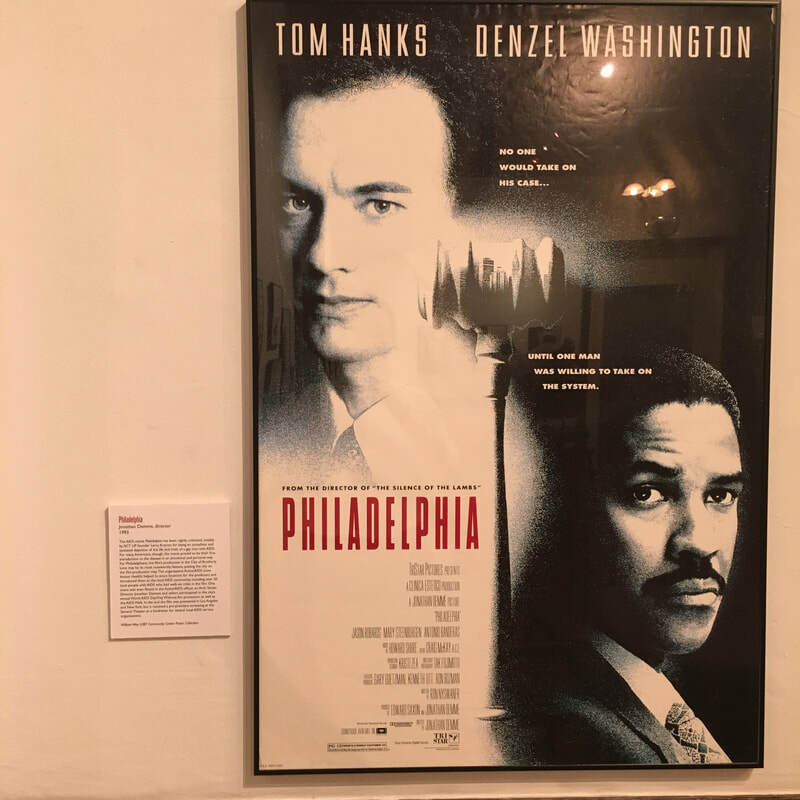 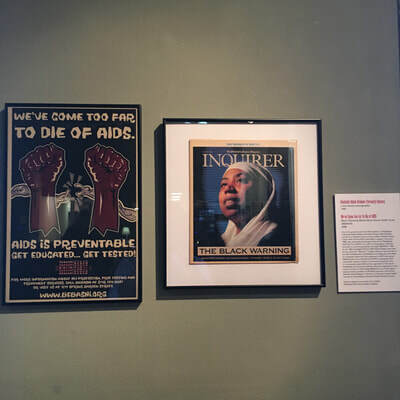 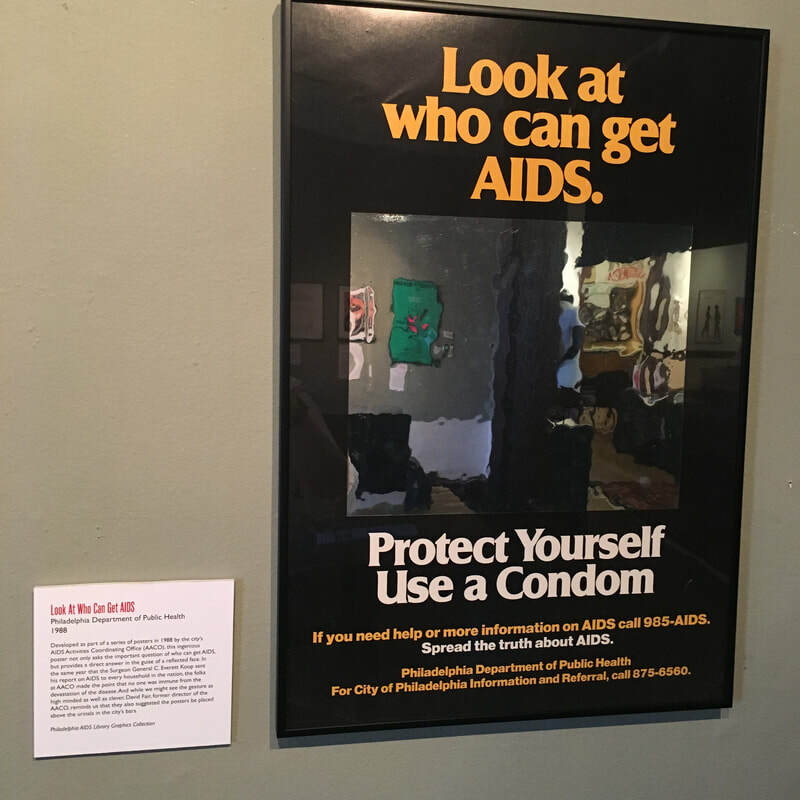 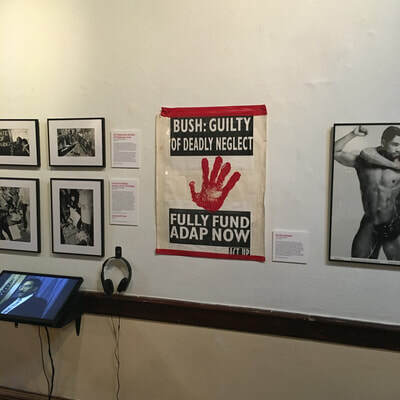 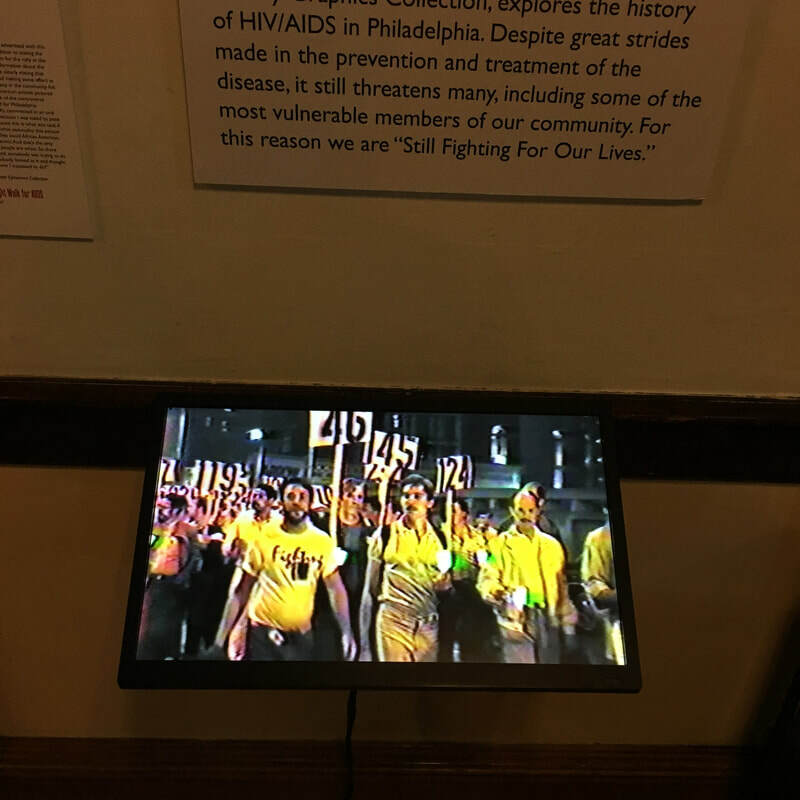 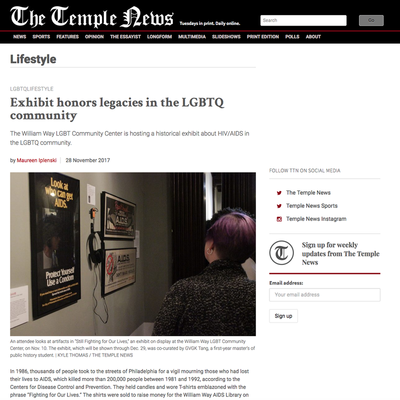 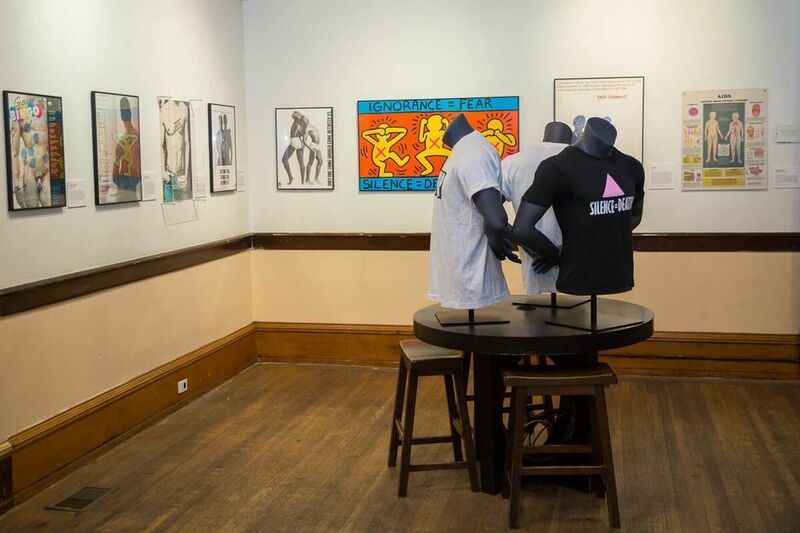 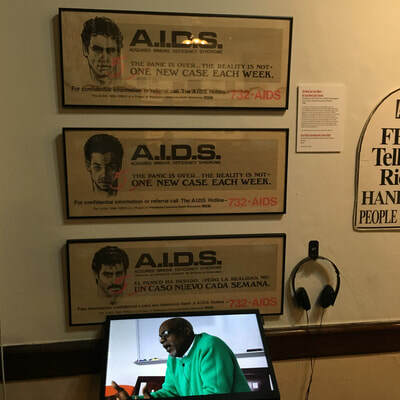 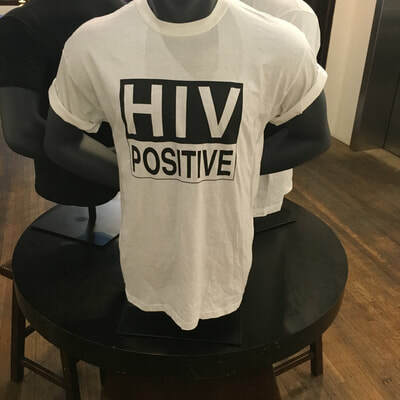 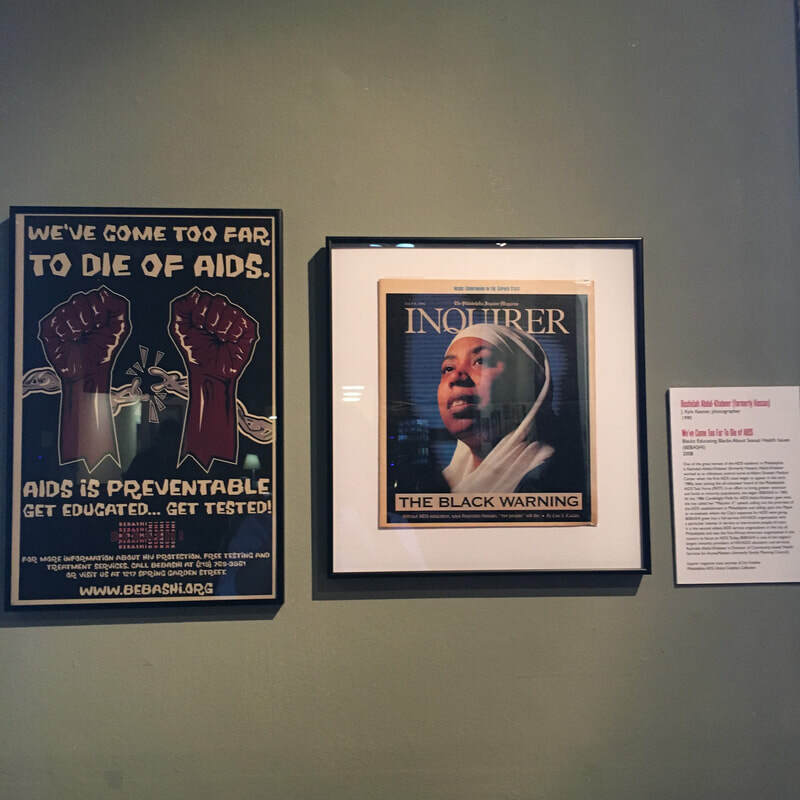 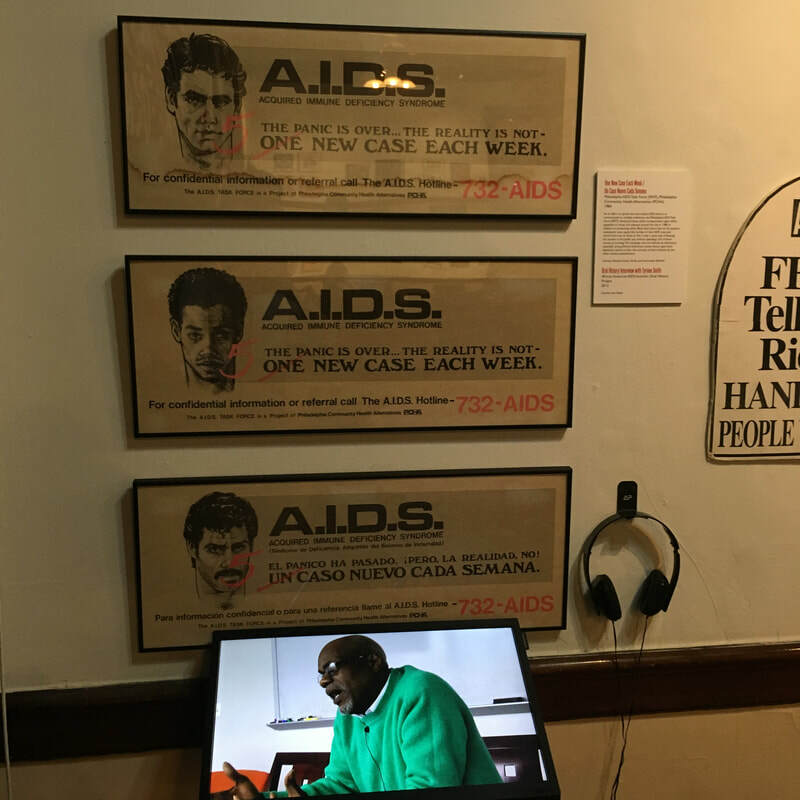 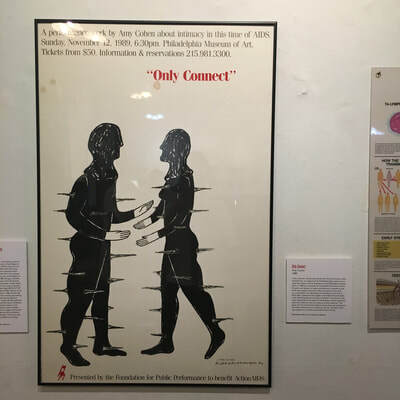 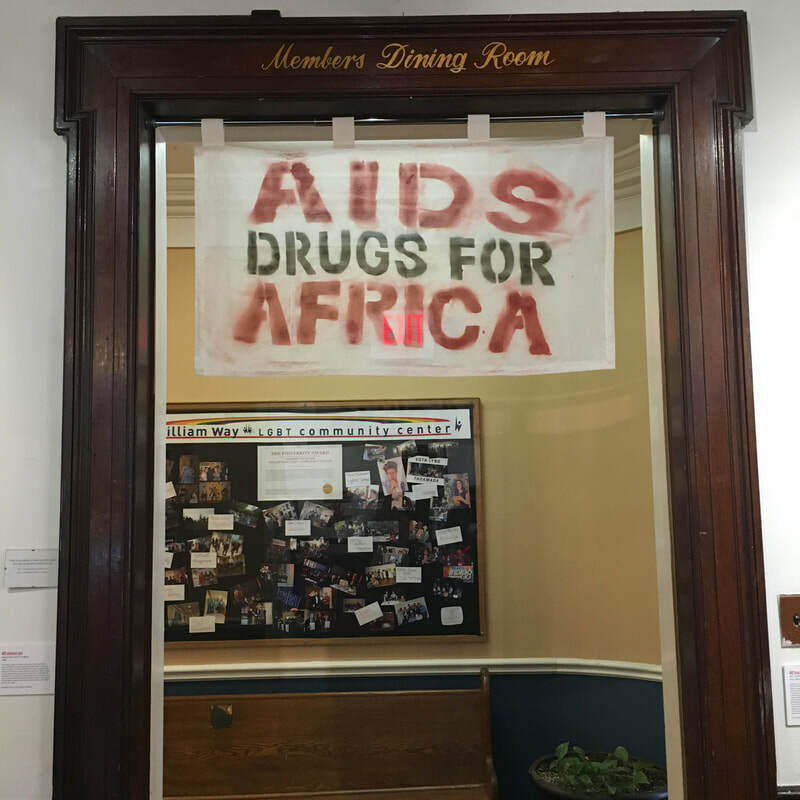 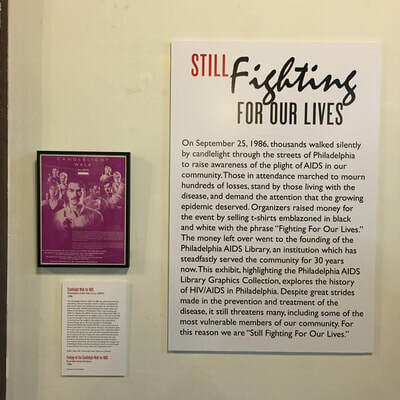 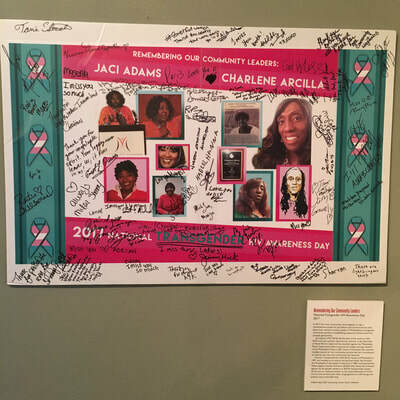 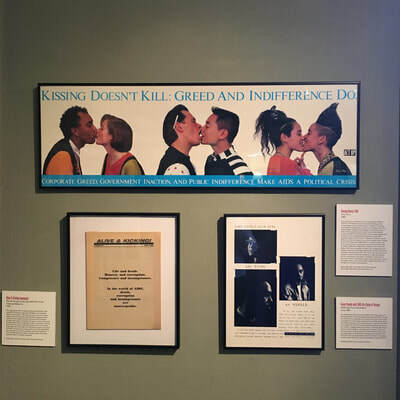 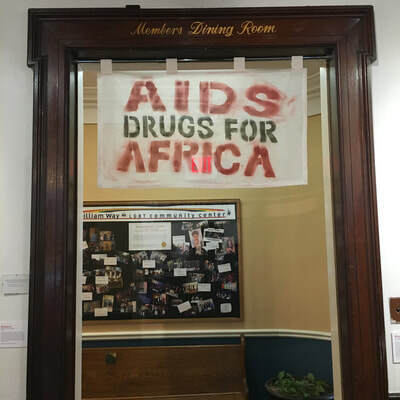 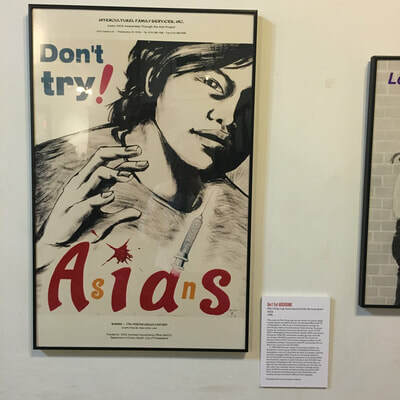 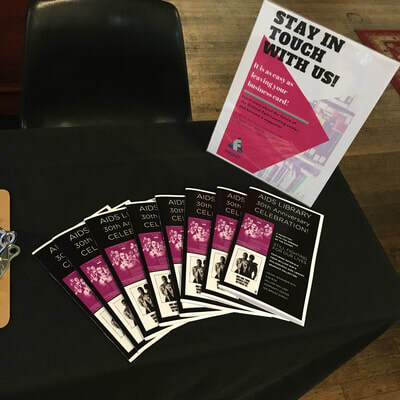 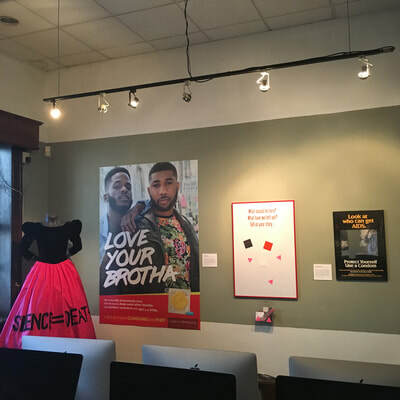 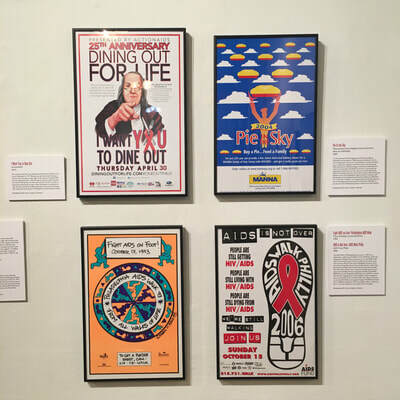 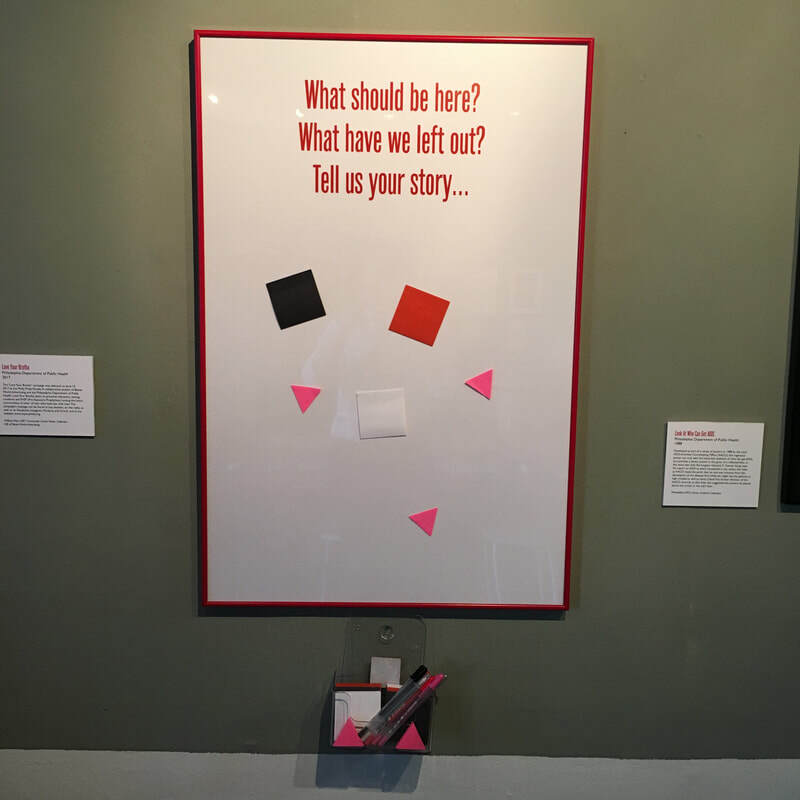 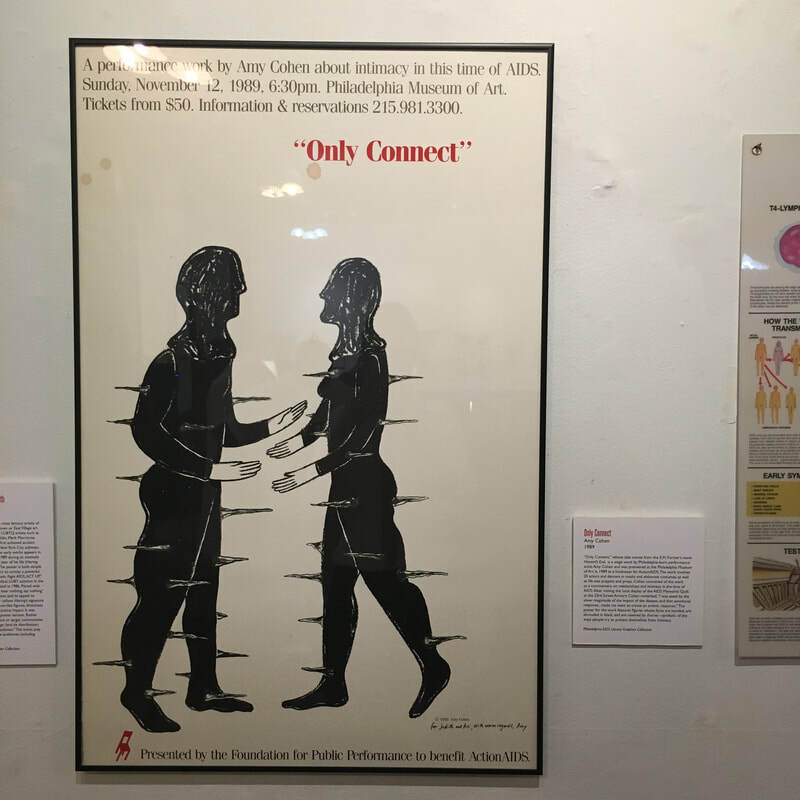 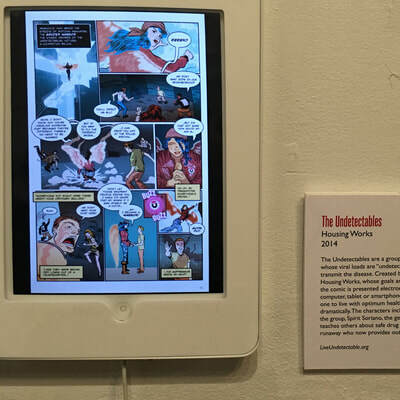 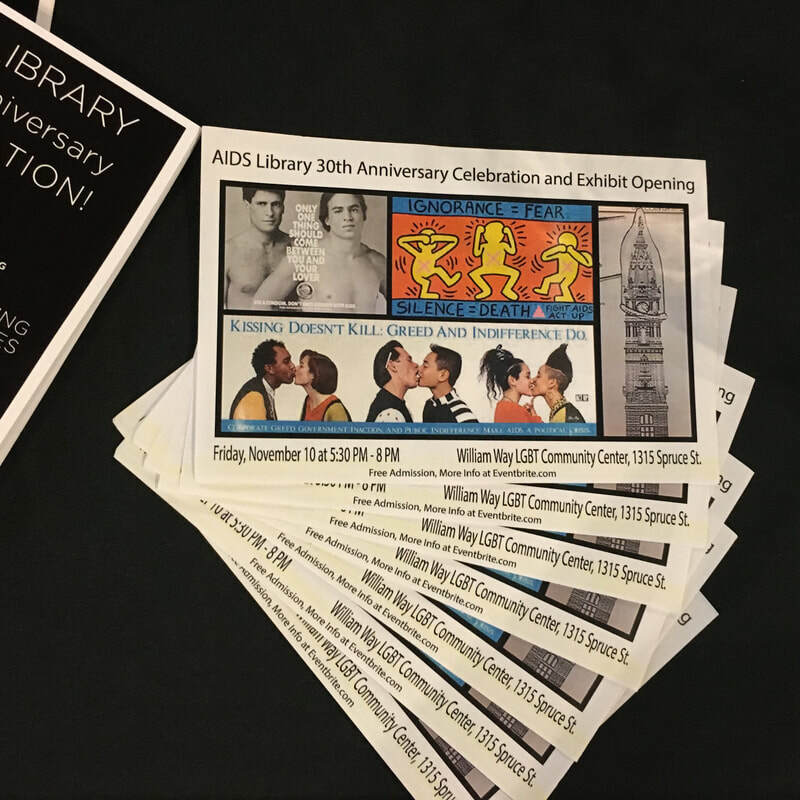 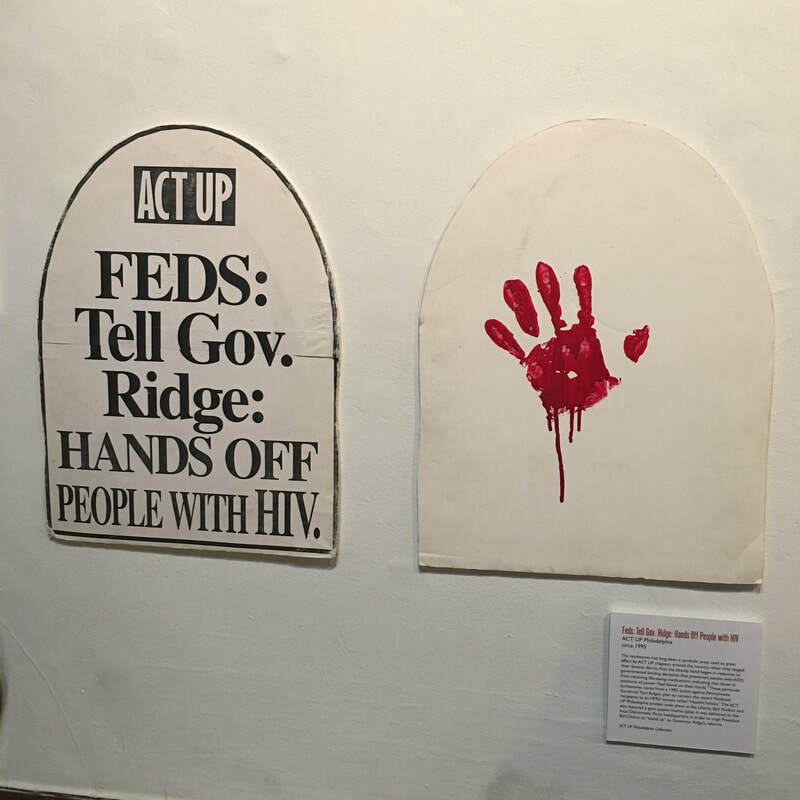 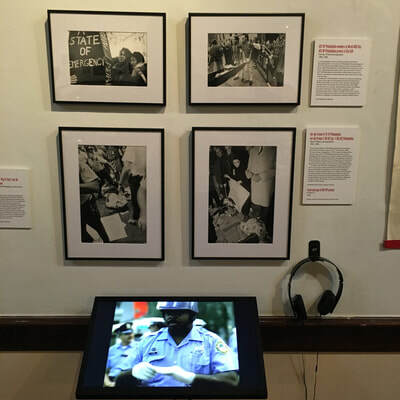 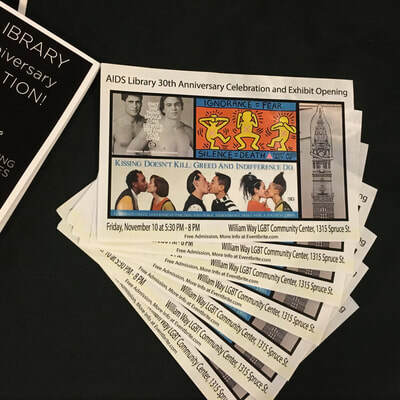 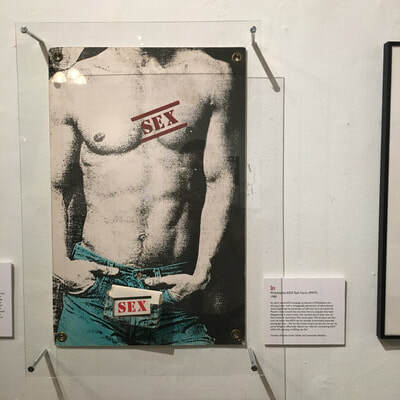 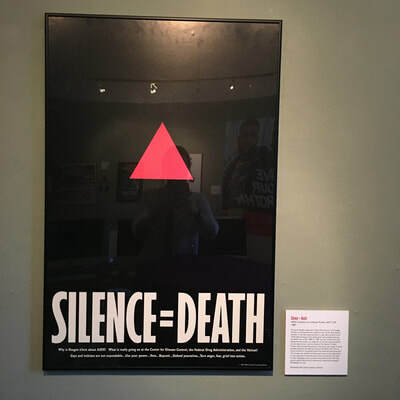 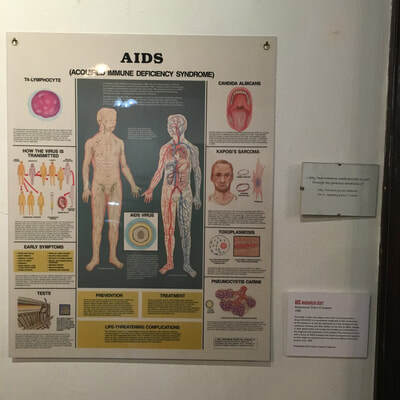 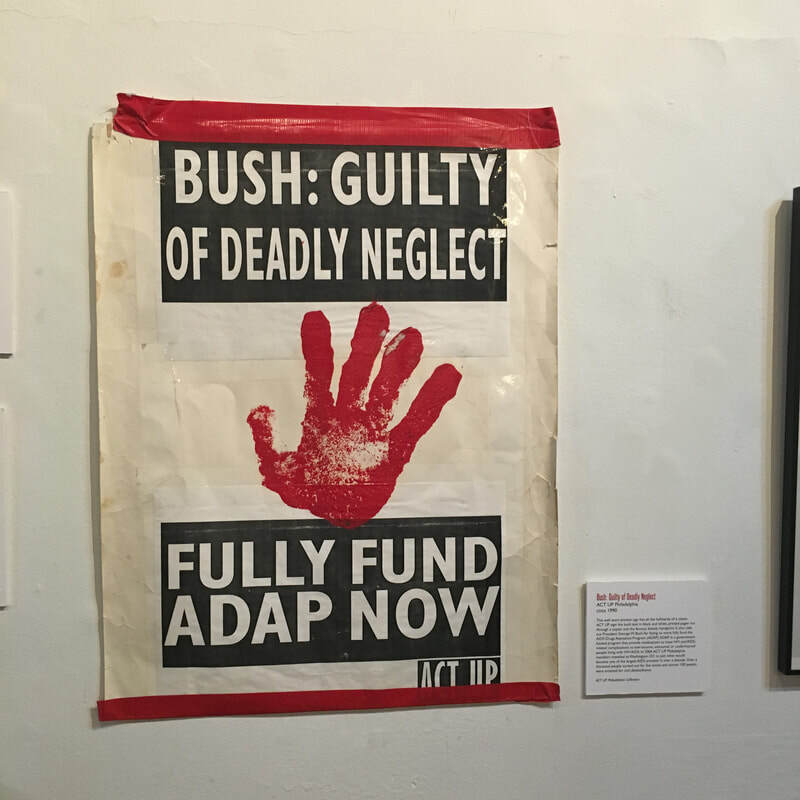 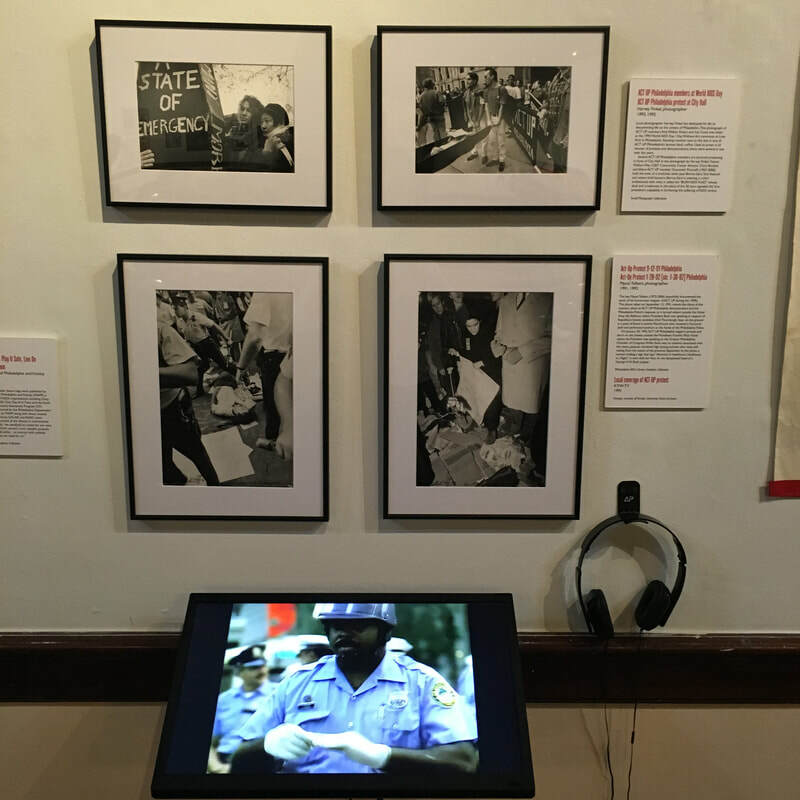 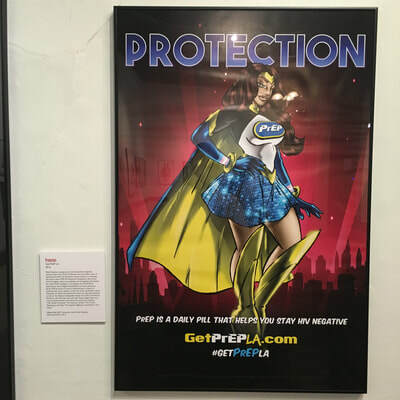 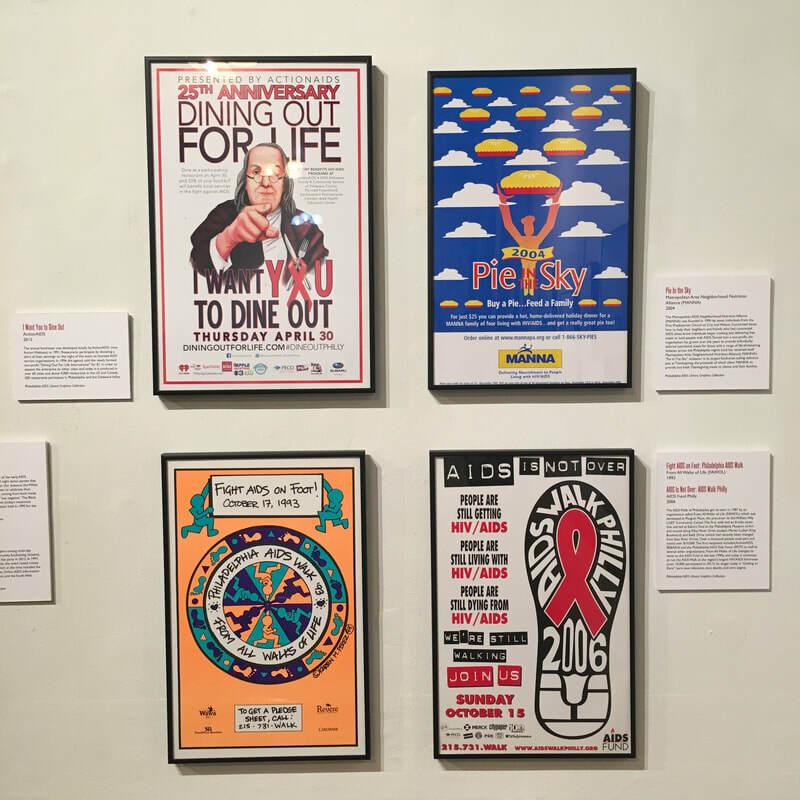 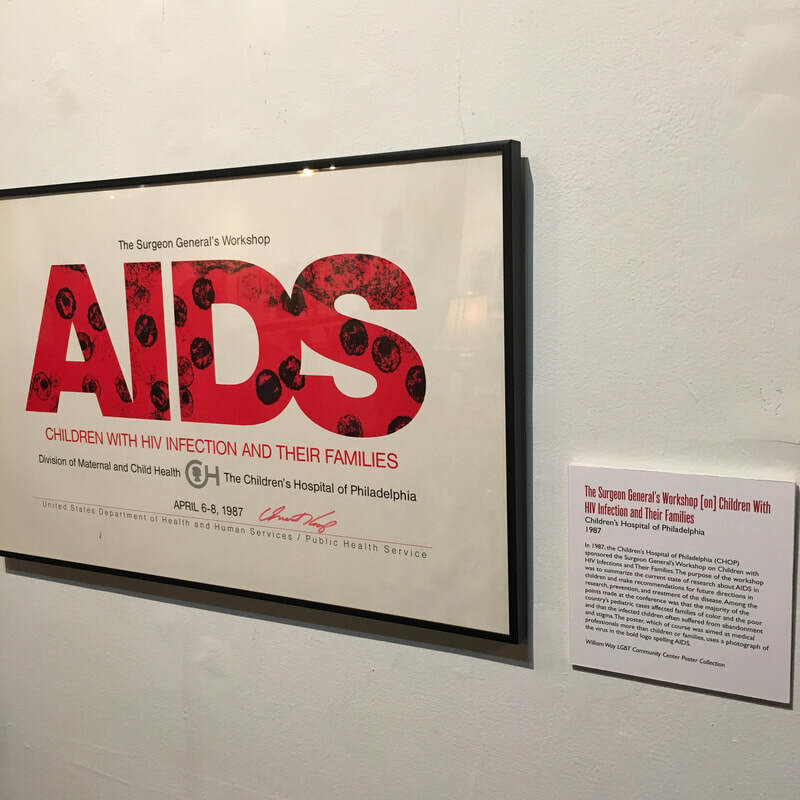 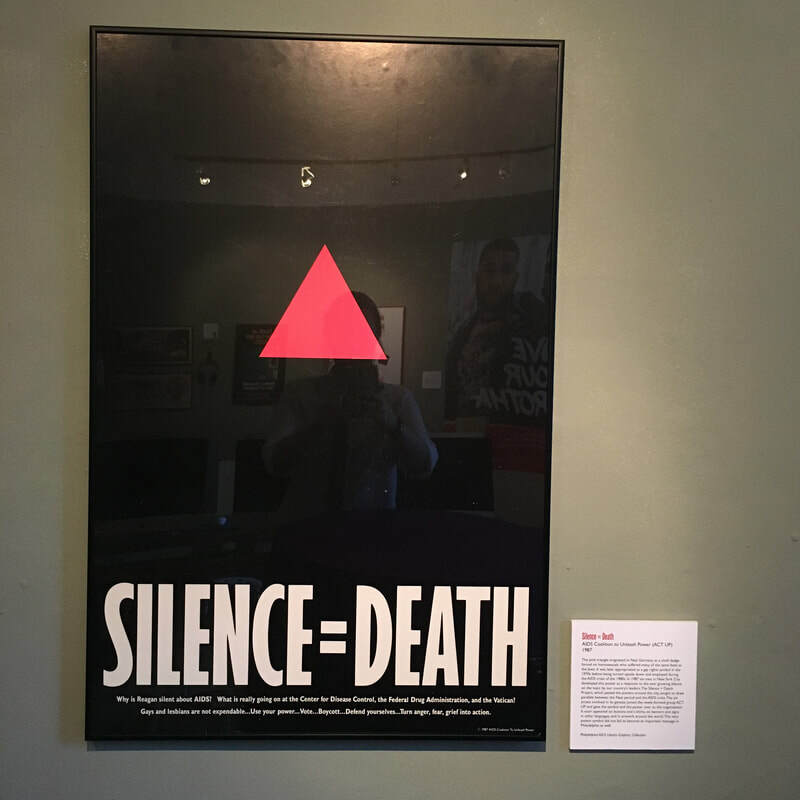 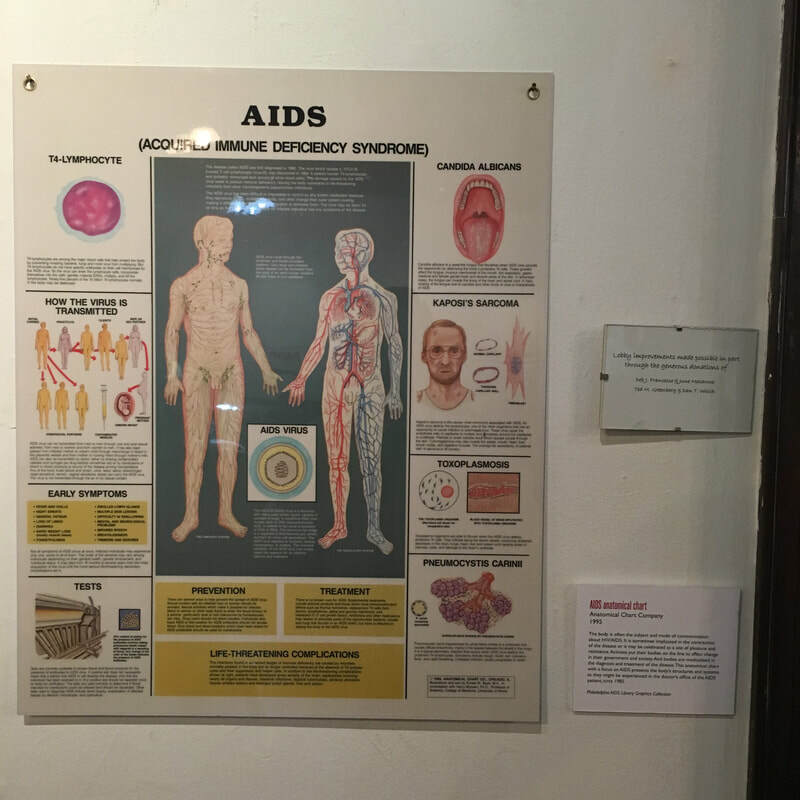 This exhibit, highlighting the Philadelphia AIDS Library Graphics Collection, explores the history of HIV/AIDS in Philadelphia. 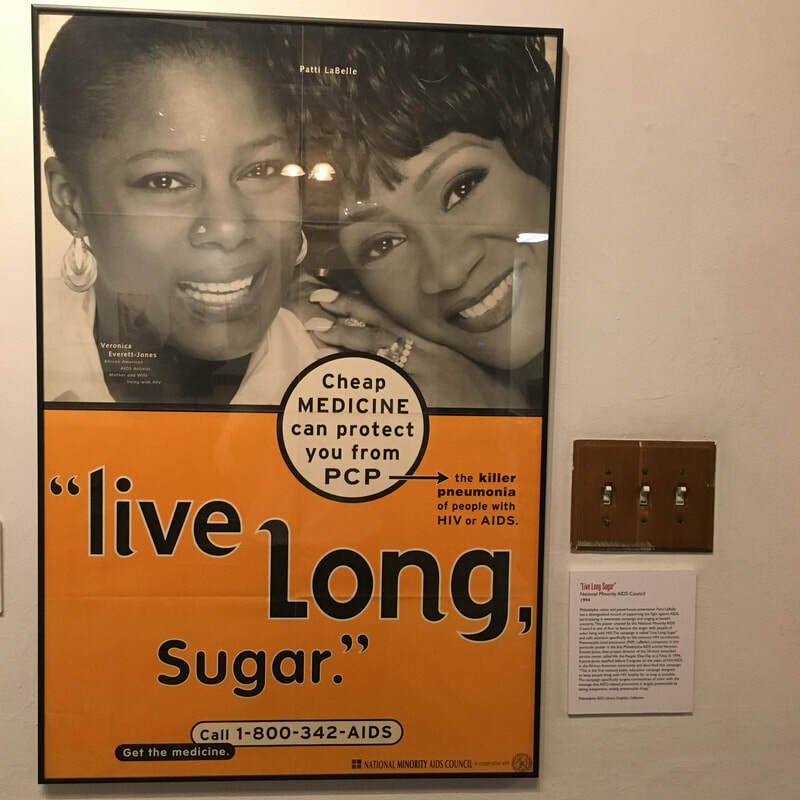 Despite great strides made in the prevention and treatment of the disease, it still threatens many, including some of the most vulnerable members of our community. 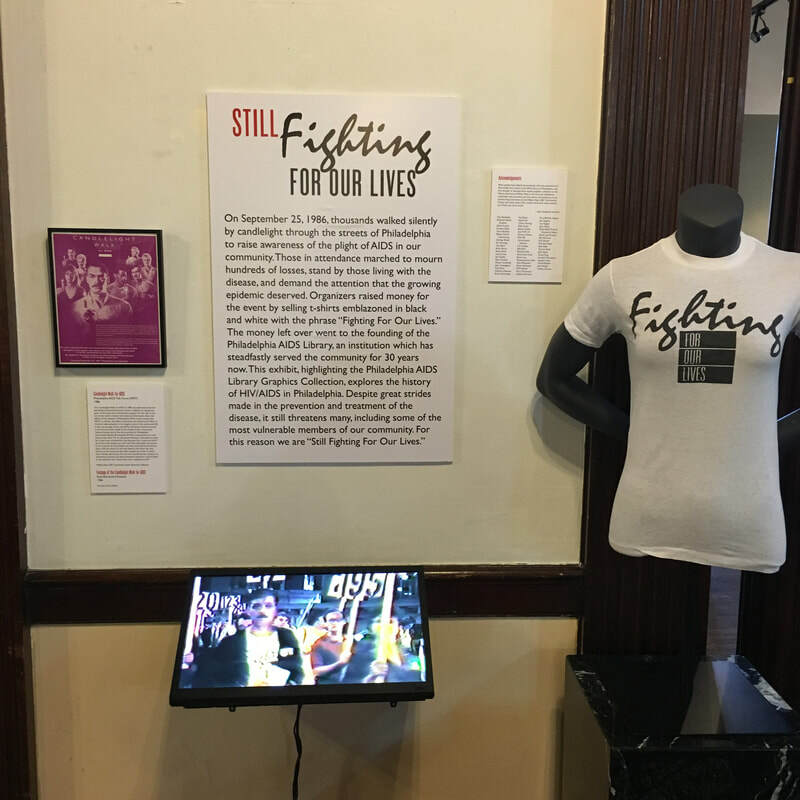 For this reason we are "Still Fighting For Our Lives." 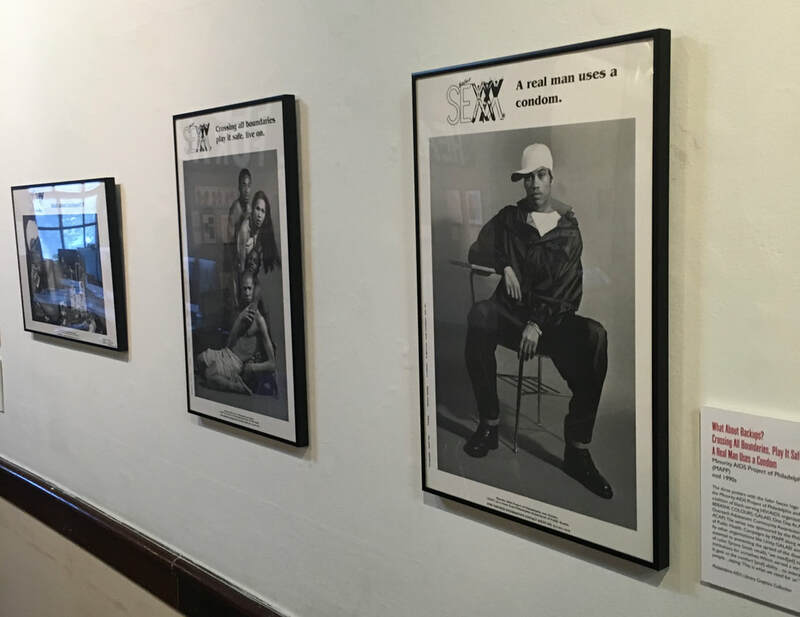 All uncaptioned photos featured on this page - © 2017 GVGK Tang All Rights Reserved.